T5 INSCRIPTION!! AWD!! PREMIUM PKG!! VISION PKG!! ADVANCED PACKAGE!! PANORAMIC SUNROOF!! USB PORT!! 2019 VOLVO XC-40 INSCRIPTION IN THE HOUSE!! LUMINOUS SAND METALLIC ON AMBER PREMIUM HEATED/COOLED LEATHER SEATING!! 2.0 4-CYLINDER TURBOCHARGED ENGINE UNDER THE HOOD, 8-SPEED AUTOMATIC TRANSMISSION!! 31 HWY MPG!! CARFAX 1-OWNER!! NO ACCIDENTS!! 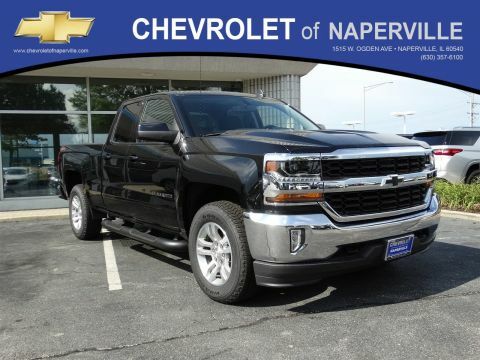 LETS GO OVER ALL THE EQUIPMENT ON THIS LOADED UP LUXURY SUV…..PANORAMIC SUNROOF, 18” ALLOY WHEELS, LED FRONT FOG LAMS, 12.3” COLOR TOUCHSCREEN RADIO W/BACKUP-CAMERA AND NAVIGATION, POWER DRIVER & PASSENGER SEATING, KEYLESS ENTRY, DUAL-ZONE AUTOMATIC CLIMATE CONTROL, WIRELESS CHARGING, PILOT ASSIST, ADAPTIVE CRUISE CONTROL, POWER HEADREST, POWER LIFT-GATE, BLIND SPOT MONITORING SYSTEM, CROSS TRAFFIC ALERT W/AUTOBRAKE, FRONT & REAR PARKING ASSIST, 360 SURROUND VIEW CAMERA, HARMAN KARDON PREMIUM SOUND SYSTEM, HILL DESCENT CONTROL, ELECTRONIC STABILITY CONTROL, USB PORT, AM/FM/XM RADIO, BLUETOOTH FOR PHONE, ALL SERVICED UP WITH A PROFESSIONAL DETAIL AND READY TO GO!! 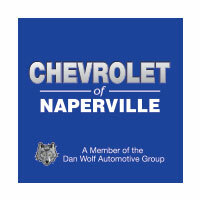 COME ON DOWN AND TAKE THIS LOADED UP LUXURY SUV FOR A SPIN AROUND OUR EXCLUSIVE 9 ACRE TOYOTA OF NAPERVILLE TEST TRACK!! SEE YA SOON…ONE LOW PRICE, PLAIN AND SIMPLE…ALWAYS!! T5 INSCRIPTION!! AWD!! PREMIUM PKG!! VISION PKG!! ADVANCED PACKAGE!! PANORAMIC SUNROOF!! USB PORT!! 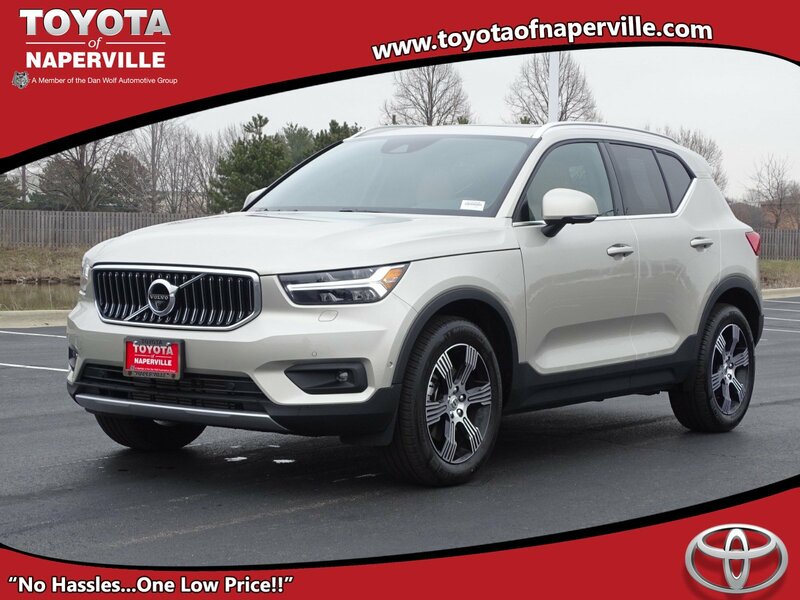 2019 VOLVO XC-40 INSCRIPTION IN THE HOUSE!! LUMINOUS SAND METALLIC ON AMBER PREMIUM HEATED/COOLED LEATHER SEATING!! 2.0 4-CYLINDER TURBOCHARGED ENGINE UNDER THE HOOD, 8-SPEED AUTOMATIC TRANSMISSION!! 31 HWY MPG!! CARFAX 1-OWNER!! NO ACCIDENTS!! 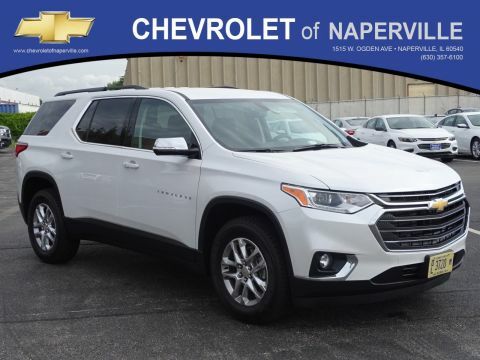 LETS GO OVER ALL THE EQUIPMENT ON THIS LOADED UP LUXURY SUV.....PANORAMIC SUNROOF, 18'' ALLOY WHEELS, LED FRONT FOG LAMS, 12.3'' COLOR TOUCHSCREEN RADIO W/BACKUP-CAMERA AND NAVIGATION, POWER DRIVER & PASSENGER SEATING, KEYLESS ENTRY, DUAL-ZONE AUTOMATIC CLIMATE CONTROL, WIRELESS CHARGING, PILOT ASSIST, ADAPTIVE CRUISE CONTROL, POWER HEADREST, POWER LIFT-GATE, BLIND SPOT MONITORING SYSTEM, CROSS TRAFFIC ALERT W/AUTOBRAKE, FRONT & REAR PARKING ASSIST, 360 SURROUND VIEW CAMERA, HARMAN KARDON PREMIUM SOUND SYSTEM, HILL DESCENT CONTROL, ELECTRONIC STABILITY CONTROL, USB PORT, AM/FM/XM RADIO, BLUETOOTH FOR PHONE, ALL SERVICED UP WITH A PROFESSIONAL DETAIL AND READY TO GO!! 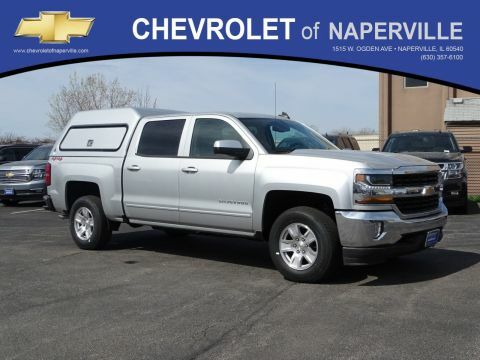 COME ON DOWN AND TAKE THIS LOADED UP LUXURY SUV FOR A SPIN AROUND OUR EXCLUSIVE 9 ACRE TOYOTA OF NAPERVILLE TEST TRACK!! SEE YA SOON...ONE LOW PRICE, PLAIN AND SIMPLE...ALWAYS! !